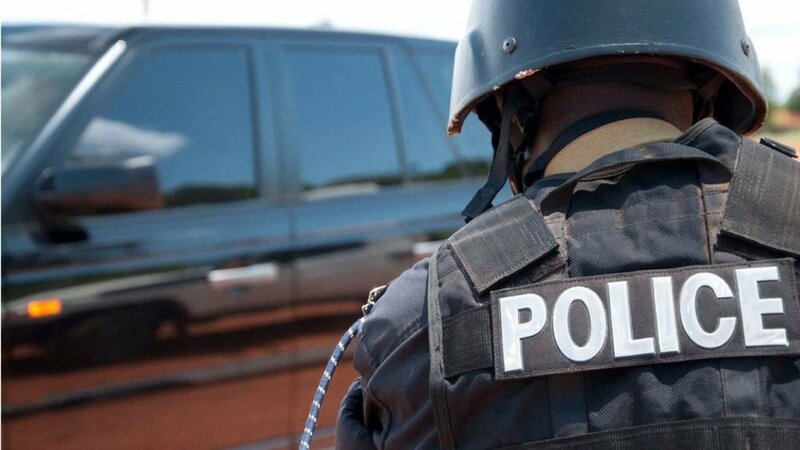 KAMPALA – In the 2017/2018 financial year, Uganda Police Force (UPF) collected Shs2.5bn from both firearms licensing and firearms rental fees as concerns over security heighten following the recent assassination spell in the country. The Non-Tax Revenue collections are contained in the quarterly budget performance report that Police was meant to present before the Committee of Defence and Internal Affairs. In the preemptive quarterly budget performance report for FYs 2017/18 and 2018/19 Police recorded revenue collections of Shs21.9Bn instead of the Shs22.1Bn that they had projected to collect. Of the non-tax revenue of Shs21.9bn collected last year, Shs1.5bn was collected from firearms licensing while fees for firearms renting or hiring accounted for Shs1.1Bn. According to the report, Police had a projected to collect Shs502m in firearms licensing, but ended up hitting the Shs1.5Bn mark, although it wasn’t the same case with firearms renting, whose collections only reached Shs1.1Bn compared to a projection of Shs1.9Bn. In the report breakdown, Police made no projections in fingerprint fees but ended up collecting Shs462M, certificate of good conduct saw the Force earn Shs2.647Bn while the sale of government vehicles and plants was Shs255M, police guards, for Banks was Shs1.4Bn, escorts charges Shs98M, fees for traffic accident reports Shs227M. 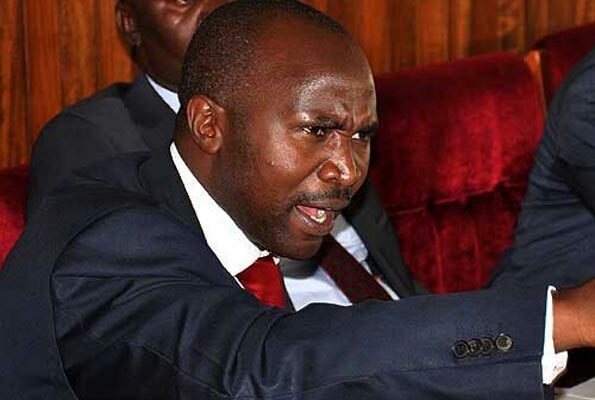 However, a section of Legislators on the Defence and Internal Affairs Committee has threatened to censure Ministers over the continued snubbing of Committee meetings. Leading the team to moot the ploy was Lwemiyaga County MP, Theodore Ssekikubo in protest of the failure of all the Ministers of Internal Affairs to come along with Uganda Police to present to the Committee the Force’s quarterly budget performance for 2017/2018 as well as 2018/2019. Ssekikubo’s threats came after the Committee learnt that Minister for Internal Affairs Jeje Odong and State Minister for Internal Affairs, Obiga Kani failed to show up in the Parliament Defense Committee as officials from the police force had been invited to explain a number of issues in line to expenditure of the budget as passed by Parliament, violence in the country and general security situation in Uganda. Sekikubo explains that its becoming fond of several ministers to fall short of their duties as on several occasions failed to show up in parliament to answer particular issues hence it’s high time such ministers be censured. The back and forth arguments prompted Amule to adjourn the meeting to Tuesday next week as all the parties required in provision on information needed will be in place.